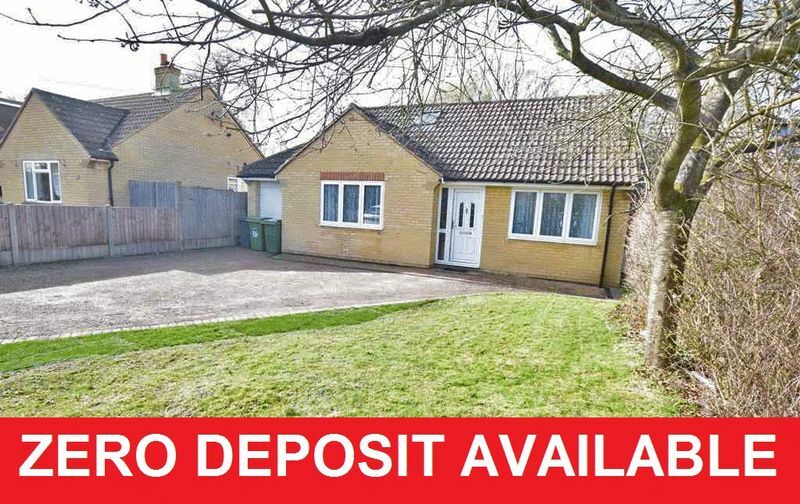 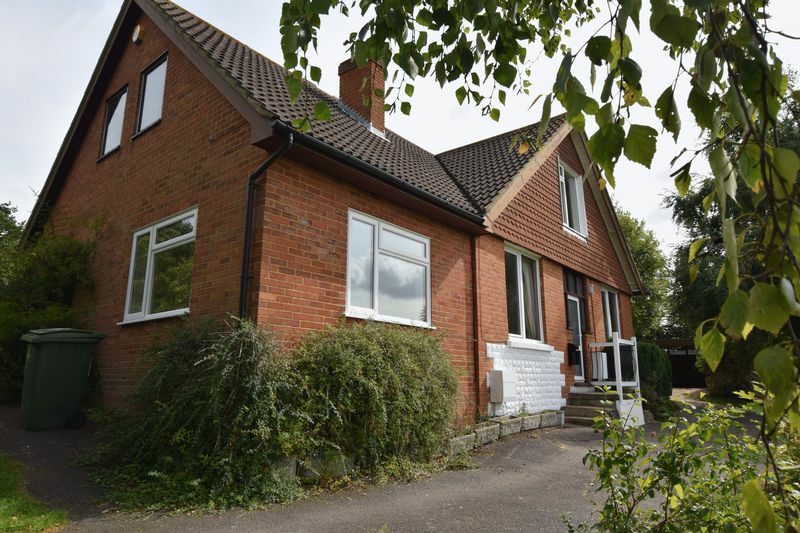 Exceptionally spacious detached chalet bungalow set amidst and attractive east/west plot, backing onto woodland. 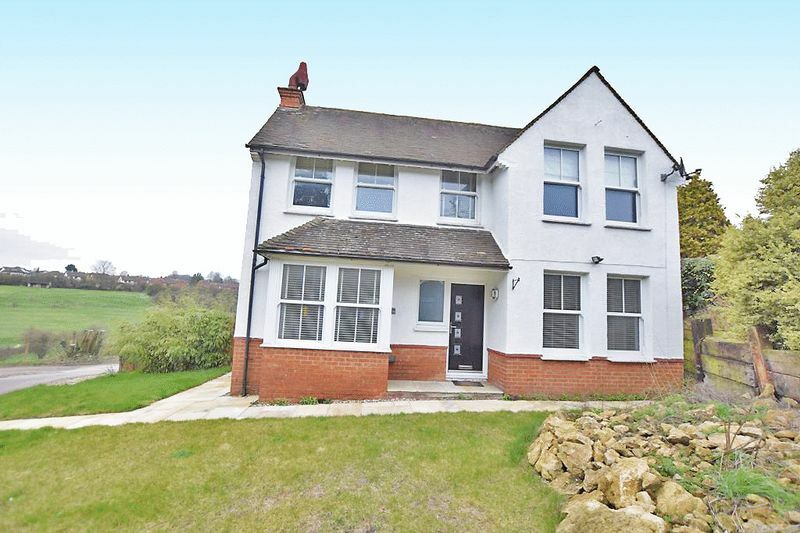 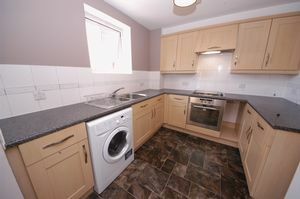 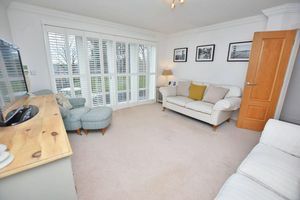 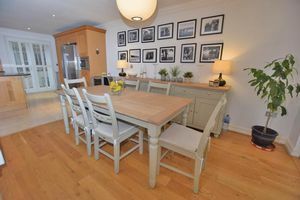 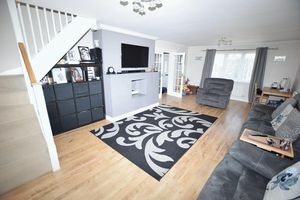 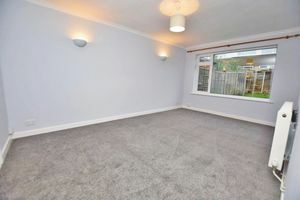 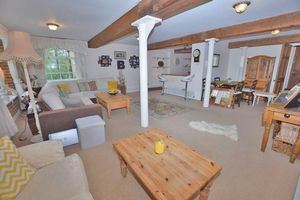 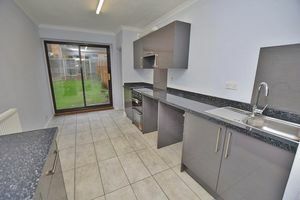 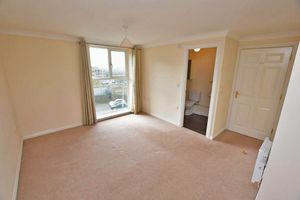 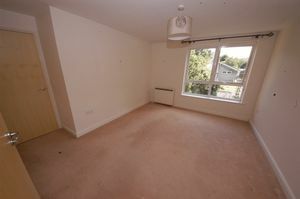 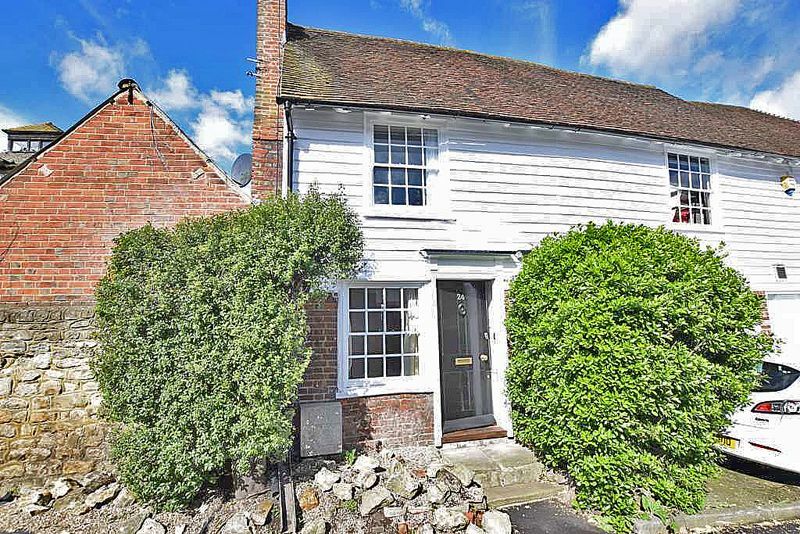 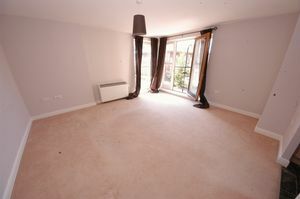 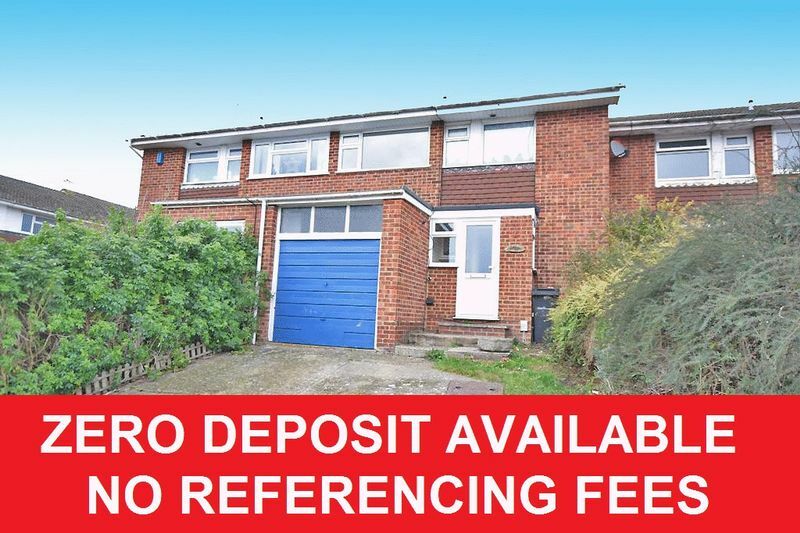 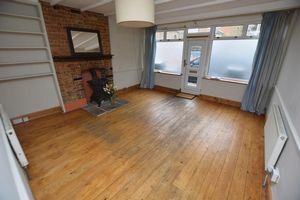 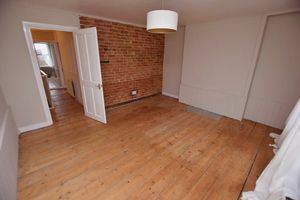 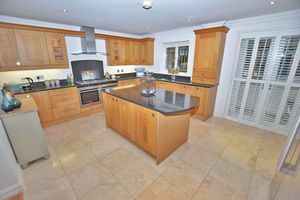 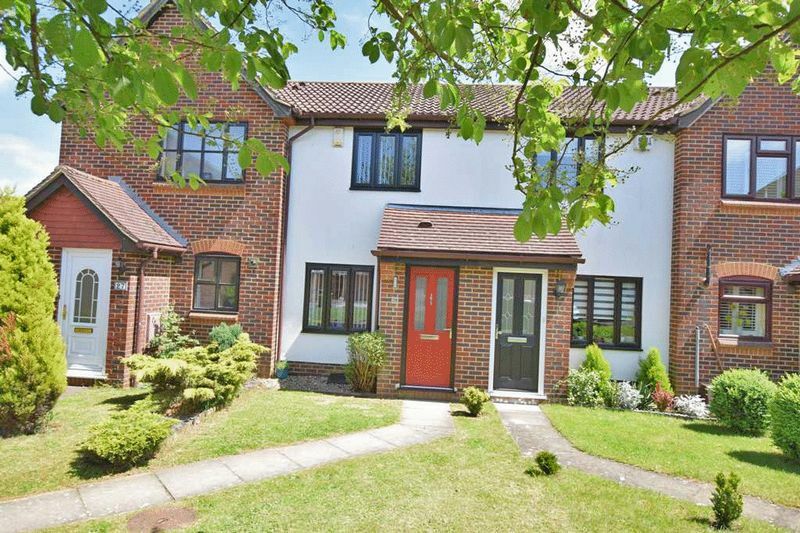 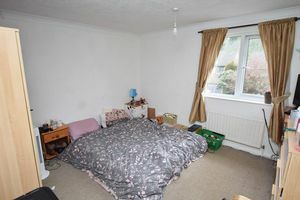 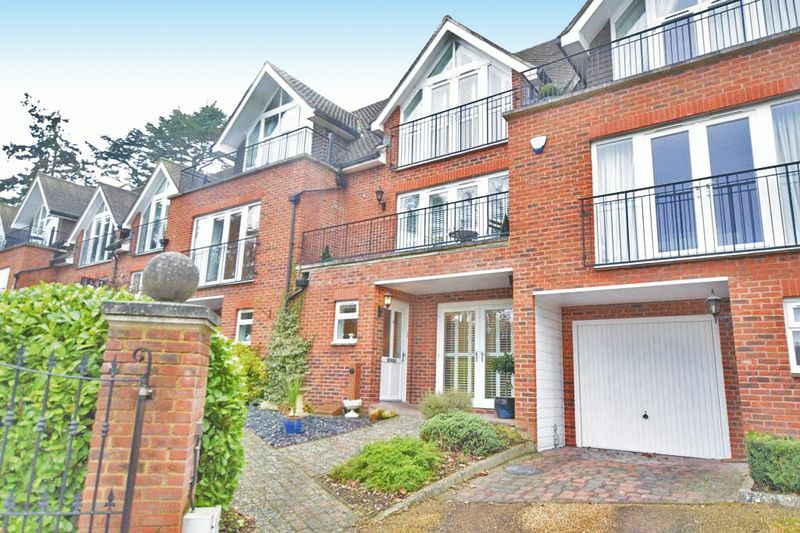 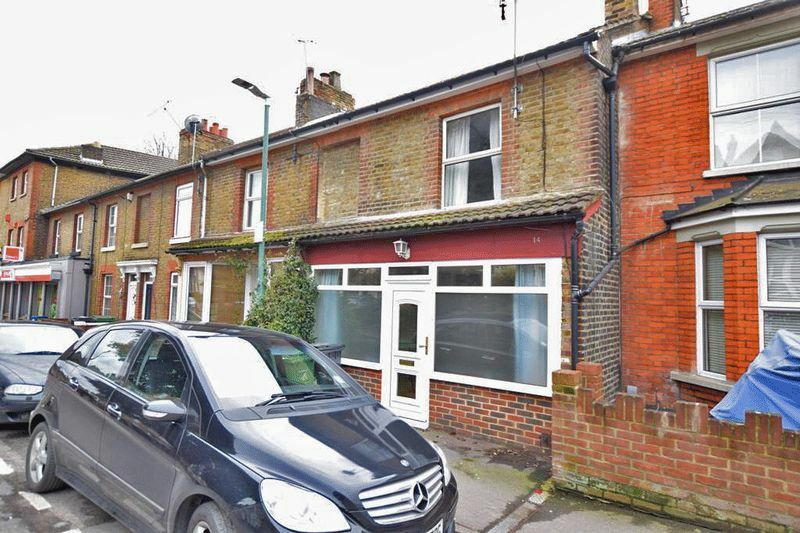 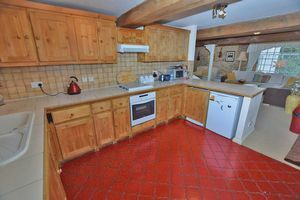 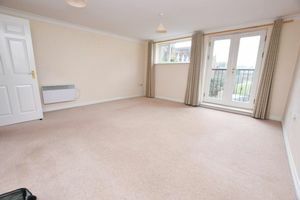 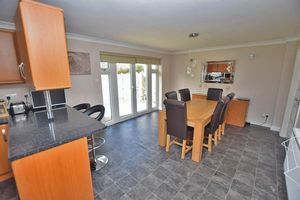 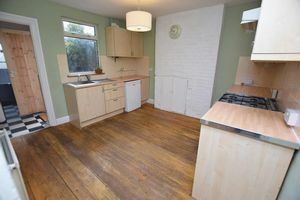 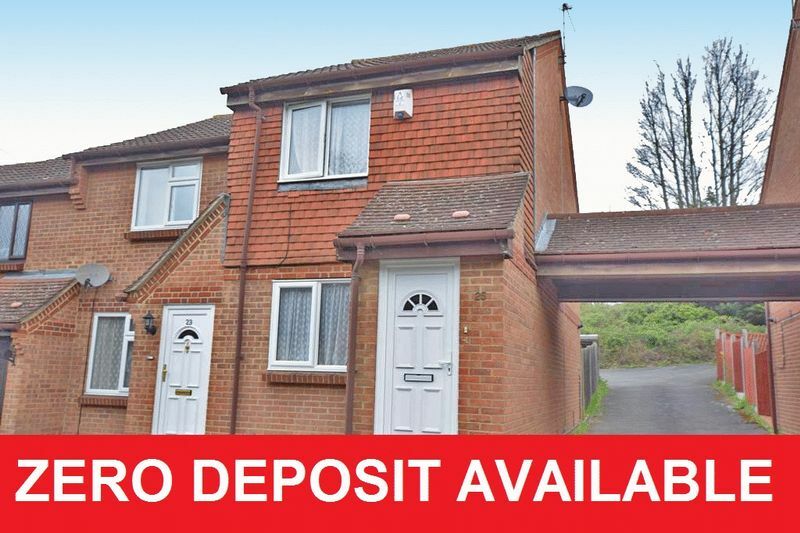 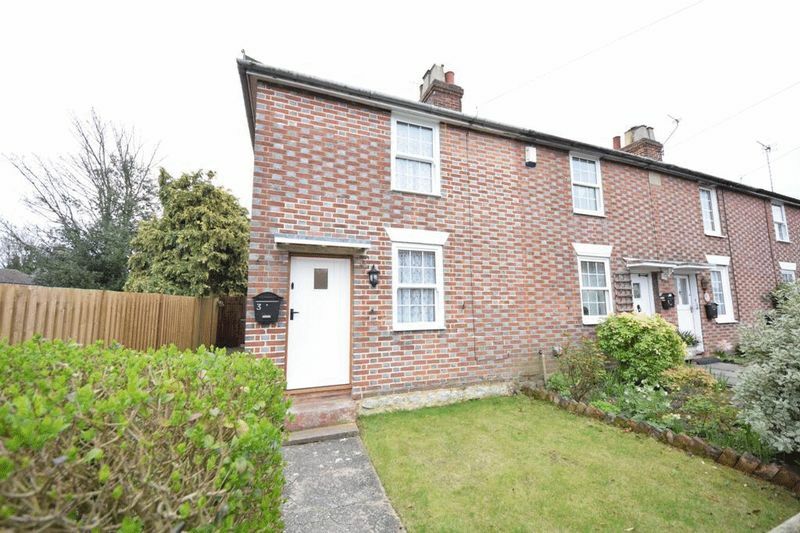 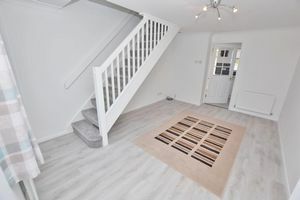 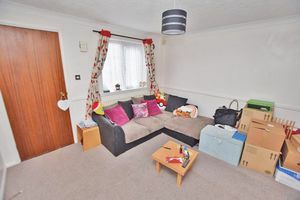 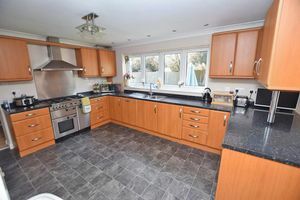 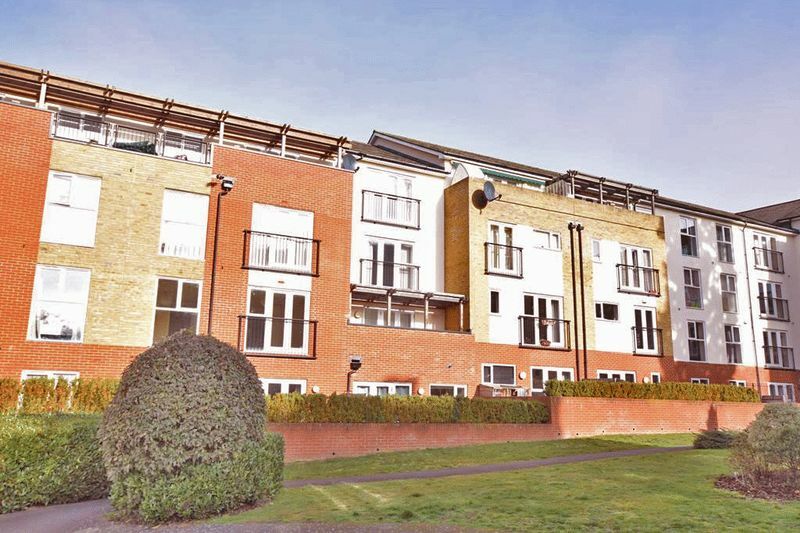 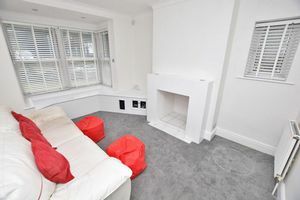 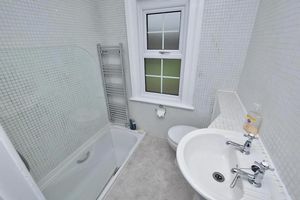 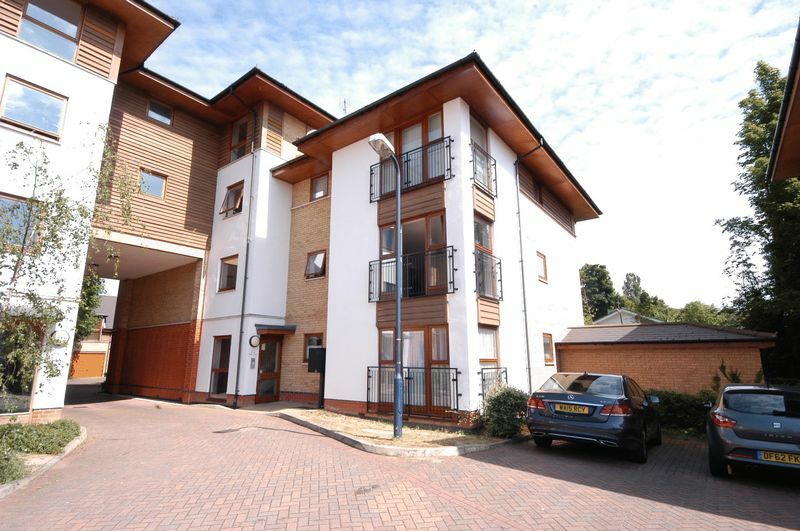 Well fitted and nicely presented, arranged on two floors extending in all to just under 1800 square feet. 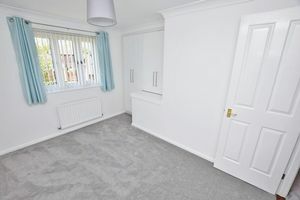 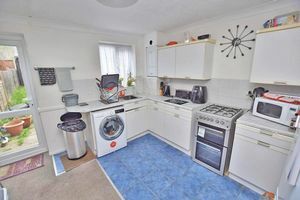 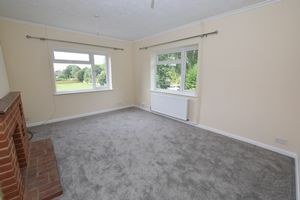 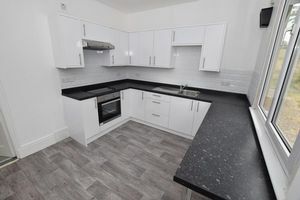 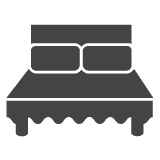 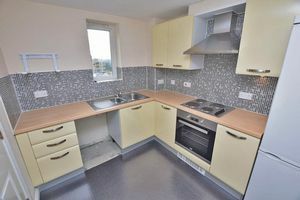 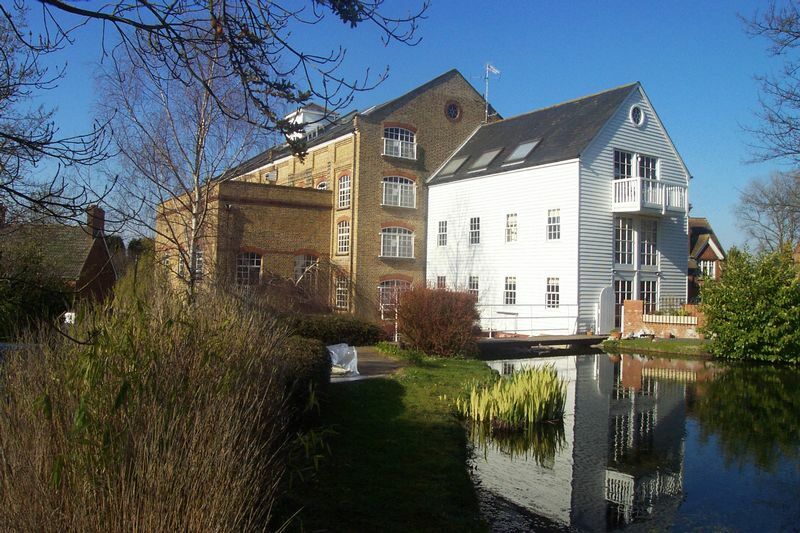 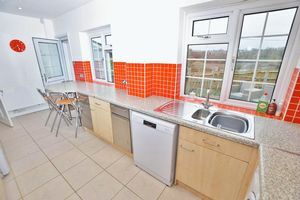 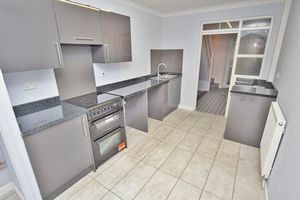 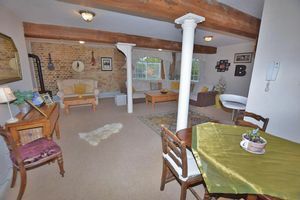 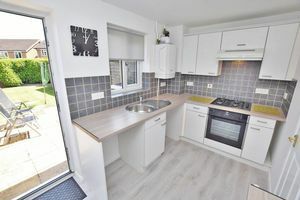 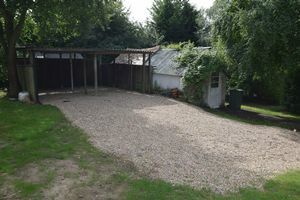 The accommodation has been much improved and extended with well proportioned rooms throughout with the added benefit of gas fired central heating by radiators and UPVC framed double glazing.